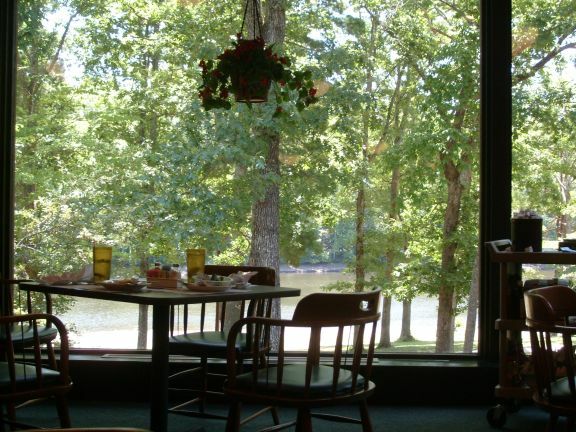 Off to my home park, Breckenridge Lake Resort, in Crossville, TN off I40. In order to join Coast to Coast, RPI or other clubs, you must buy into a home park first. This can cost anywhere from a few hundred dollars to thousands of dollars and there are different levels. The cost depends on many things such as location, amenities, closeness to major tourist meccas, etc. I bought my home park membership on Ebay. The buy in was low and the yearly maintenance fee is low (watch out for those) so it is perfect for me. I don’t need a bunch of amenities either. I like the location which, while not near my home area, is a very nice place to play and relax with a warm lake nearby, waterfalls, great food at the state park restaurant, a Mennonite community, the home and grave of Sgt. 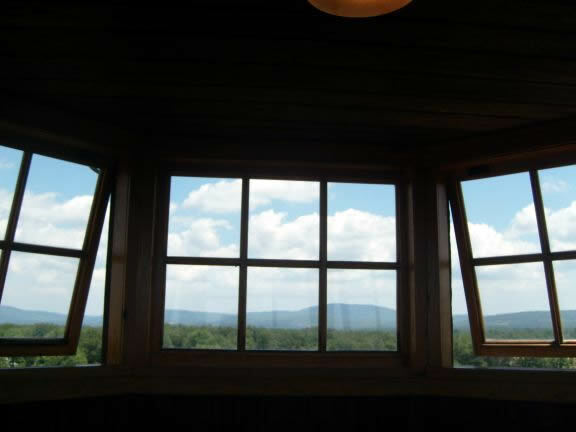 Alvin York nearby, the famous Cumberland Playhouse, and more. If you love the 4th of July and fireworks, these guys are fireworks crazy! The park is plain jane average but it does have full hookups, excellent wifi, a clubhouse, a pavilion, laundry room, and a group fire ring. I can definitely recommend the laundry room which is inexpensive and has dryers that actually dry in one pass. Best of all, it costs only $2 a night to stay here for up to 3 weeks as a member. If you leave for a week, you can come back for 3 more weeks. I headed in toward town and stopped at The Tower. 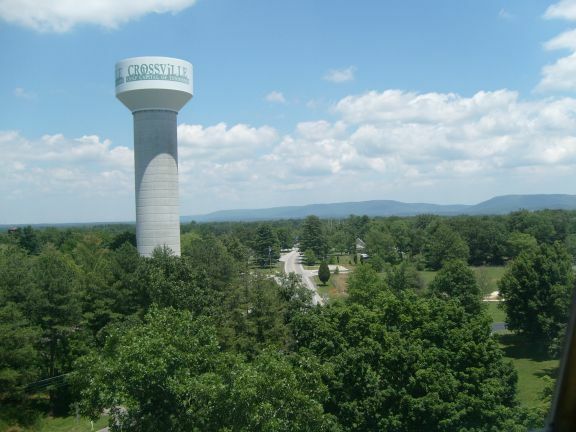 It was built to house government offices and a water tower during FDR’s New Deal when he opened a homestead project here. These were not your average homesteads. The government did not just give them land and homes. Out of many applications, able bodied men were given a chance to learn a good trade such as carpentry, plumbing, electrical, masonry, etc. and use those skills to build barns and homes. They earned credits toward the purchase of their own homes for their families. Families lived in the barns at first while the homes were being built. While the government called the project a failure due to cost overruns, bickering, many who left for good jobs rather than buy a home, etc., to those families that stayed it was a major success and a godsend. Many of their children’s children still live in the homes they built. 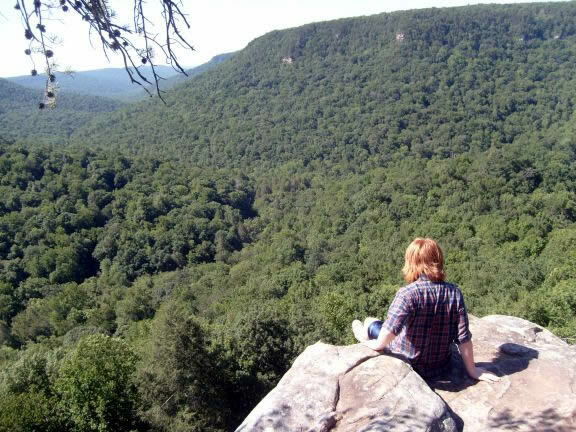 About 20 miles from here is Fall Creek Falls State Park. 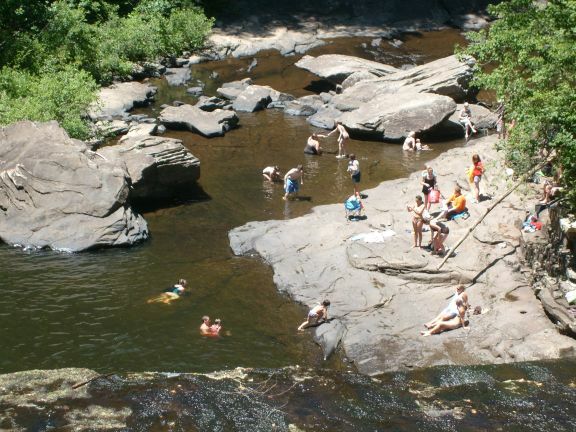 Home to numerous waterfalls, a river, and some truly great camping, I was advised not to miss it. 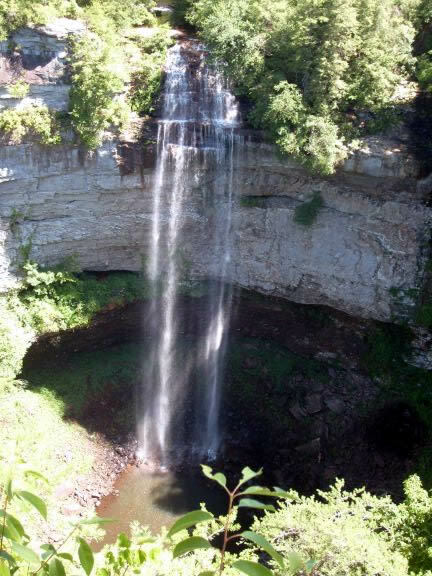 The main waterfall is the highest one east of the Rockies. The day I was there wasn’t a high water day but it was still good to see. Those who are able, hike the steep path down into the gorge to see it up close. 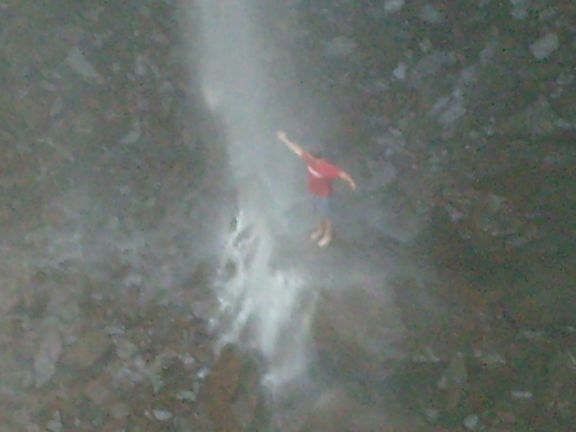 I had to settle for pictures from above of them playing in the falls. 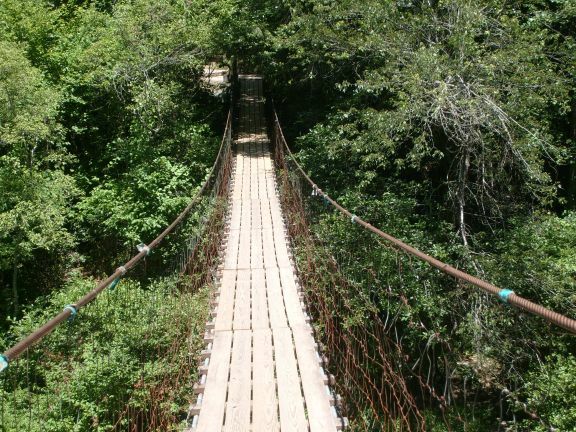 I did get to go across 3 very long suspension bridges. 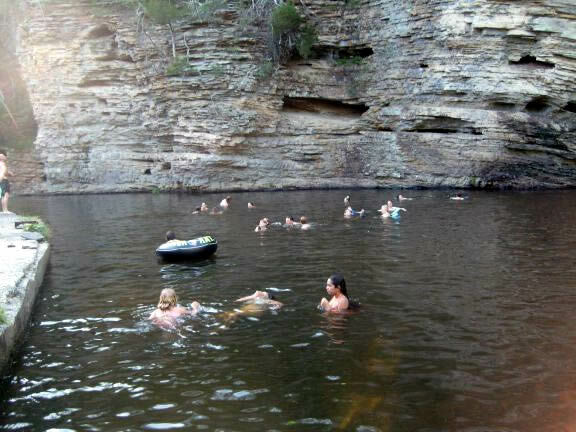 There are two very fine swimming holes there. One is in the cascades below the nature center. You can slide down the rocks there. The other is farther on in a wonderful cove surrounded by large rocks and a dam. They created a cement retaining wall and steps down into the water as well as diving platforms. 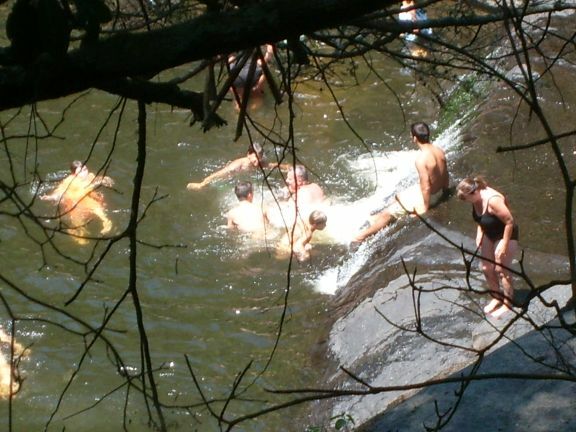 Many chose to jump from the rocks and suspension bridge. 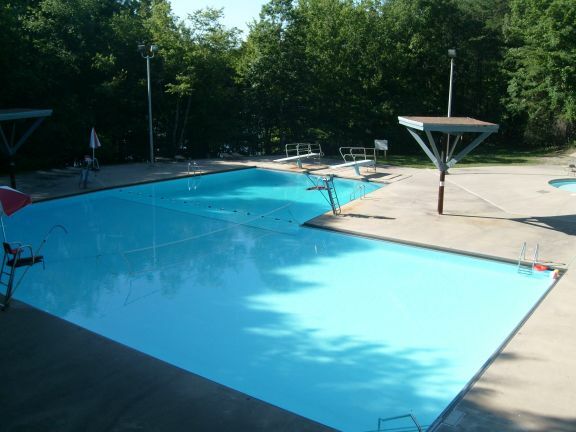 They also have a gigantic swimming pool you can pay $2-$4 to use, souvenir stores, rec hall, snack bar, bike rentals, etc. 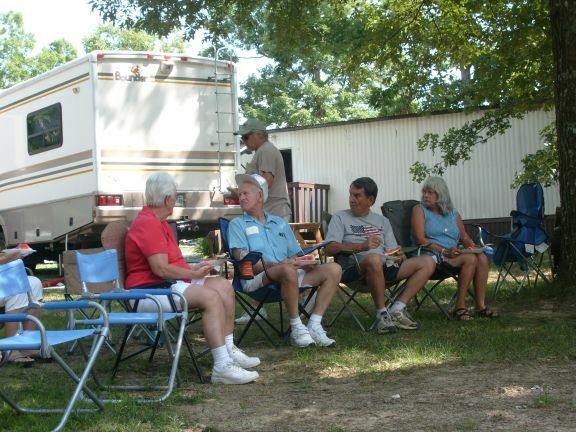 The park is very popular so be sure to get reservations if you want to camp there. A stay here or even spending a day is highly recommended. 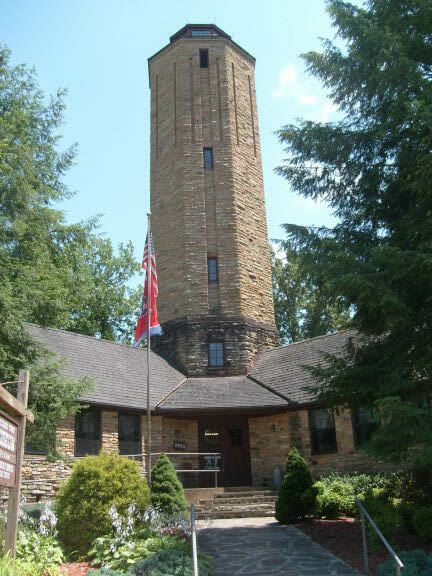 Near Breckenridge is Cumberland Mountain State Park with camping and a buffet restaurant that is a must to visit. The camping looks good and they also have a pay pool. The park does not seem to be very big . The restaurant though is excellent. For $7.95 they had chicken, rice pilaf, chicken fried steak, mashed potatoes, macaroni, salad bar, rolls, several desserts, and drinks on the menu that day. It is so popular they even bused in a group of seniors. I saw workmen breaking for lunch there as well. A couple nights they have mainly seafood for dinner. I took my new kayak down to the lake to test it out. 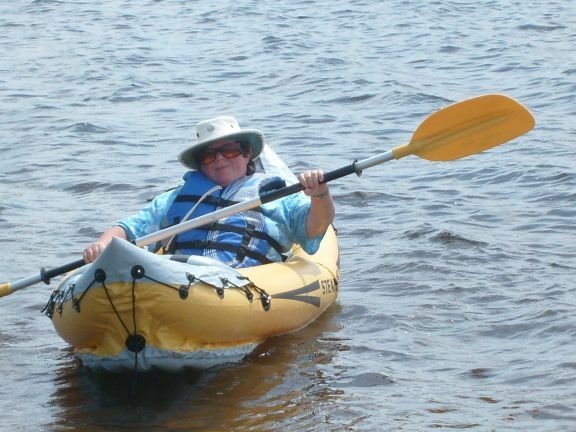 Unlike the plastic sit on top kayak I rented at Biscayne Bay in Florida, this one gives me no pain at all. To be sure, I started out with my back brace on. Trusting an inflatable seat is just not in my nature. 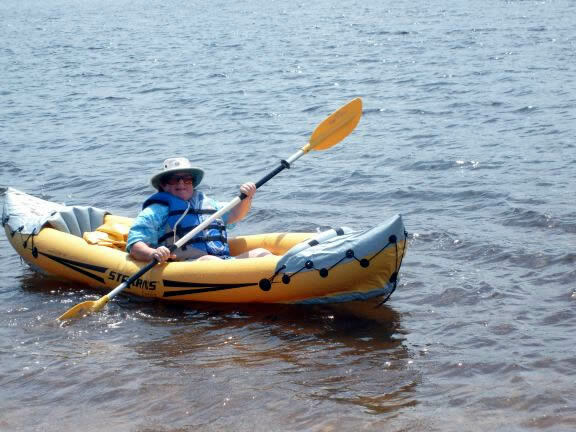 However, the seat proved to be quite adequate and the kayak very comfortable. I actually paddled across the lake both lengthways and sideways with little issue. I did have some trouble steering it in the high breeze the first time. I adjusted the seat farther forward the second time out and that seemed to solve most of the steering issue. I used the kayak’s storage bag as a dry bag for my towel,thermos, and other stuff. It was fun! I wouldn’t use it on a low fast river or around alligators but for normal lakes it is going to be great to have. 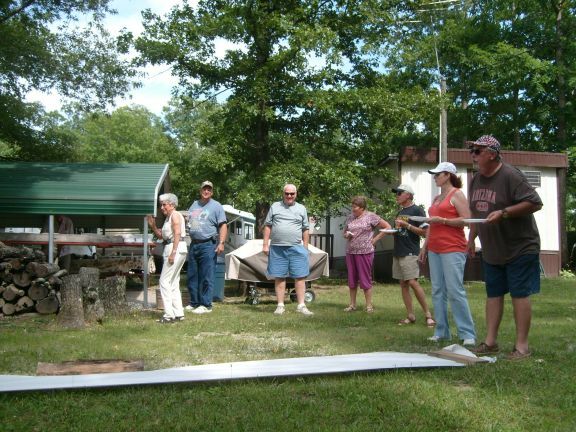 For 4th of July, the RV park had watermelon to eat and then a watermelon seed spitting contest with prizes. After, they started a campfire and I brought out stuff to make smores that I shared with everyone. Two young boys certainly appreciated it. 😉 Someone in the park was shooting off firecrackers for days and there were lots of fireworks going off nearby so I didn’t bother going into town for their fireworks. For more pics click here.